Macau revenues topped all gaming expectations in November by climbing over 14 percent to 18.8 billion patacas ($2.35 billion). While it takes state gaming agencies at least a week or two to unveil gaming numbers in the US, Macau wastes no time in publishing monthly financial data. Just hours into December, Macau is bringing Christmas early to US casino companies invested in the region. The $2.35 billion total marks the strongest year-on-year growth since February 2014, and marks the fourth-straight monthly percentage gain. Perhaps the best news from the Macau Gaming Inspection and Coordination Bureau is that the VIP sector was the main driver of revenues. More visitors also traveled to Macau in November, with an estimated 2.7 million tourists stopping in the Special Administrative Region of the People’s Republic. China President Xi Jinping has been cracking down on corruption in Macau, specifically touring companies that have been working on behalf of the casinos to bring in mainland wealthy citizens to gamble. And while Macau revenue has plummeted since its high in 2013, the area is stabilizing. The news out of Macau is certainly good for the long-term outlook of gambling there, but in the short-term investors are taking profits on the news and causing some casino stocks to retract. But the power players remain bullish on Macau, and that includes Melco Crown Entertainment. 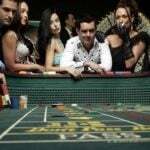 Though one of the corporation’s major shareholder, Crown Resorts, is currently fighting China for the release of three of its Australian citizens being charged on gambling crimes, Melco Crown is ready to reinvest in Macau. 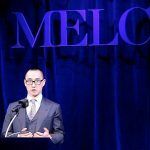 Melco Crown CEO Lawrence Ho, who is one of billionaire Stanley Ho’s 17 children, announced this week that the company is launching a global hotel brand from Macau. Ho said the fifth hotel tower at City of Dreams Macau will be named Morpheus, and he hopes to take the concept to other Asian countries in the coming years. 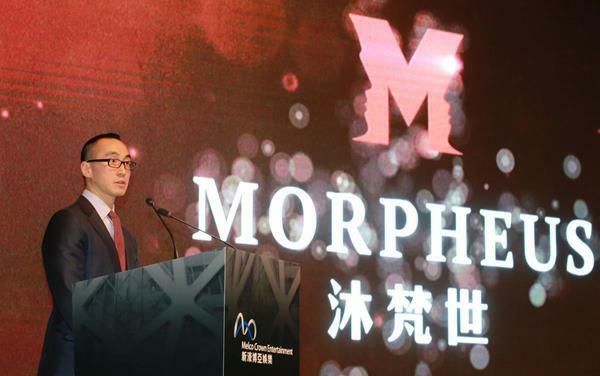 Described as a “free-form exoskeleton high rise,” the non-gaming project highlights Melco’s transition to the mass market from the VIP gambler. Ho says the goal is to create an ultra-luxurious hospitality experience. “We take a long term view on Macau and are dedicated to providing innovative and best-in-class hospitality, impeccable resort design with truly world-class entertainment and non-gaming attractions,” Ho said in a statement. 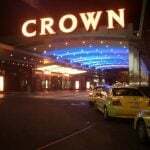 It’s now been nearly two weeks since China formally charged the three Crown employees on gambling crimes. 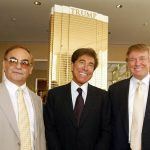 Crown was allegedly marketing their casinos to wealthy Chinese citizens, which is illegal under the People’s Republic law. Crown Resorts hasn’t released a public statement on the situation since October 17. China isn’t required to issue any further additional information as the legal proceedings drag on. Jason O’Connor, an Aussie citizen who heads up Crown’s VIP department, is one of those being detained in Beijing. While November Macau revenues hint that the Asian gambling epicenter is ready for resurgence, the city represents a living hell for O’Connor who will likely spend the next several months in a Chinese prison.